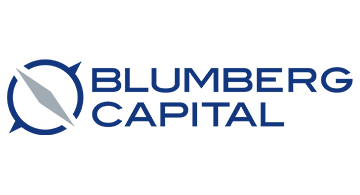 Blumberg Capital is an early-stage venture capital firm that partners with passionate entrepreneurs to innovate and build successful technology companies. We specialize in leading Seed and Series A rounds collaborating with angel investors, other venture capital firms and strategic partners. We are active investors and board members – operating as an extension of the entrepreneurs’ network. We invest in the best teams, solving the biggest problems in technology hot spots around the world. Our typical initial investments range from $500,000 to $5 million with additional amounts reserved for follow-on funding. We are headquartered in San Francisco with team members in Tel Aviv and New York.